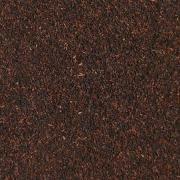 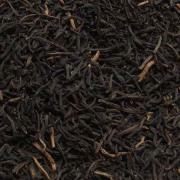 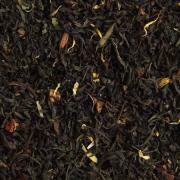 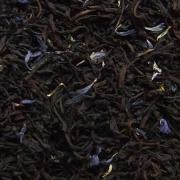 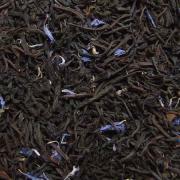 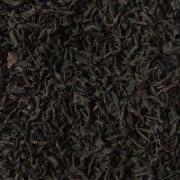 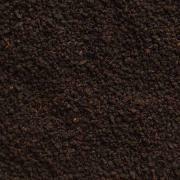 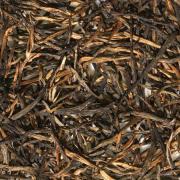 Black teas are subjected to the longest time and range of oxidation than any other style of tea. 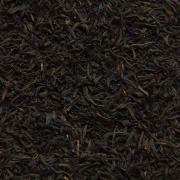 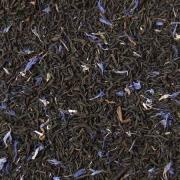 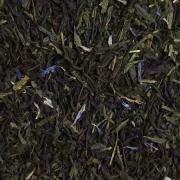 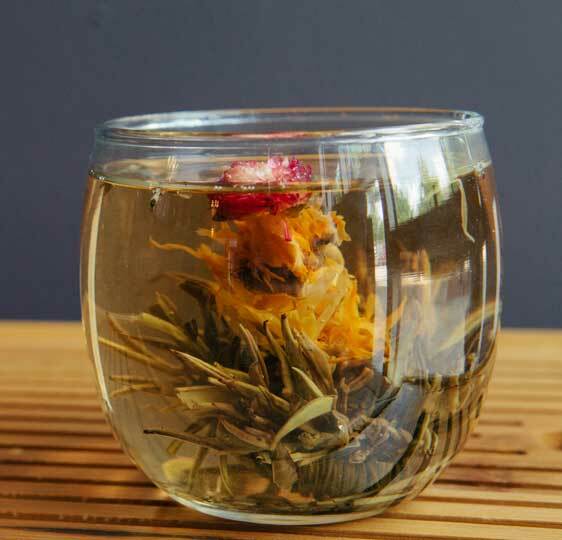 The flavor notes in Black teas can be some of the most intense or subtle found in any tea. 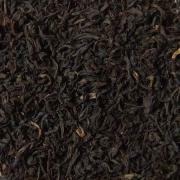 Ranging from deep, earthy and dark, to smoky and pungent, there seems to be no limit to the flavor notes found in a great black tea. 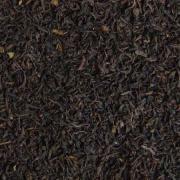 We encourage exploration of all the permutations available.